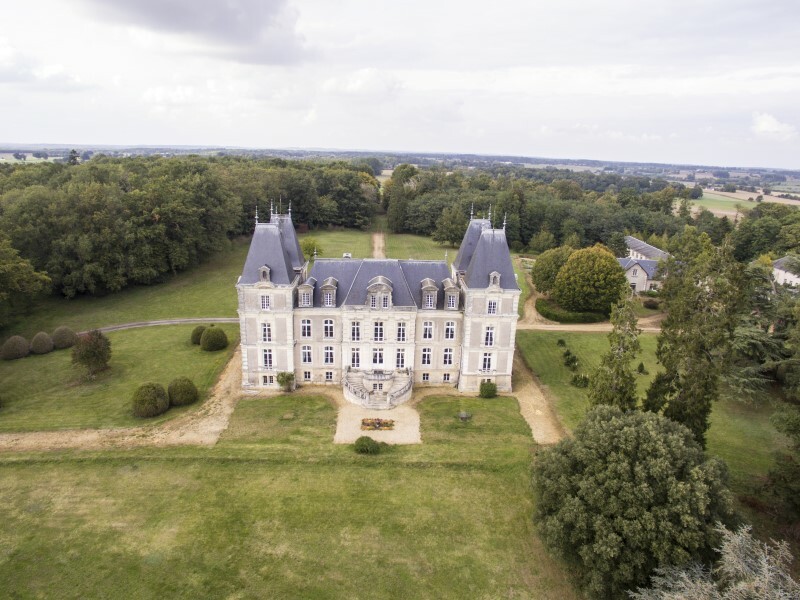 The Loire valley, is a famous UNESCO world heritage site and known as the Valley of the Kings and is favoured by tourists from all over the world who arrive to enjoy the chateaux, the river, the vineyards and the beautiful countryside. 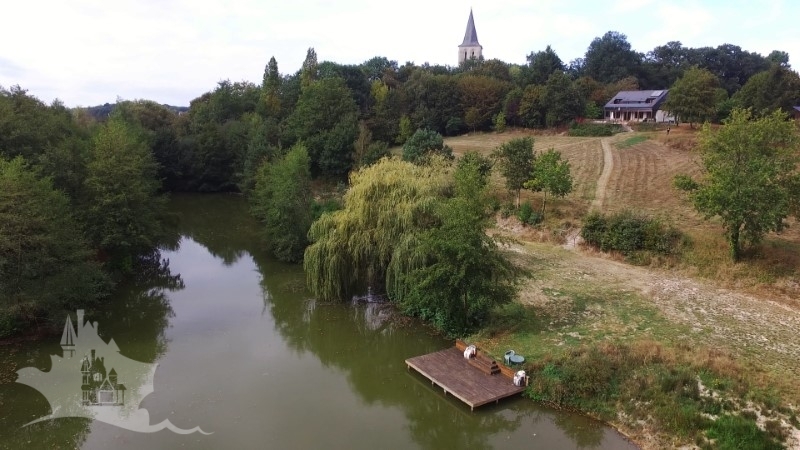 The river Loire is an obvious draw offering wonderful walking and cycling routes plus long sandy beaches, the famous hunting forests provide more special walking and then there are the medieval fortresses, multitude of renaissance chateaux, garden festivals, jazz festivals, bustling market towns and sleepy villages. 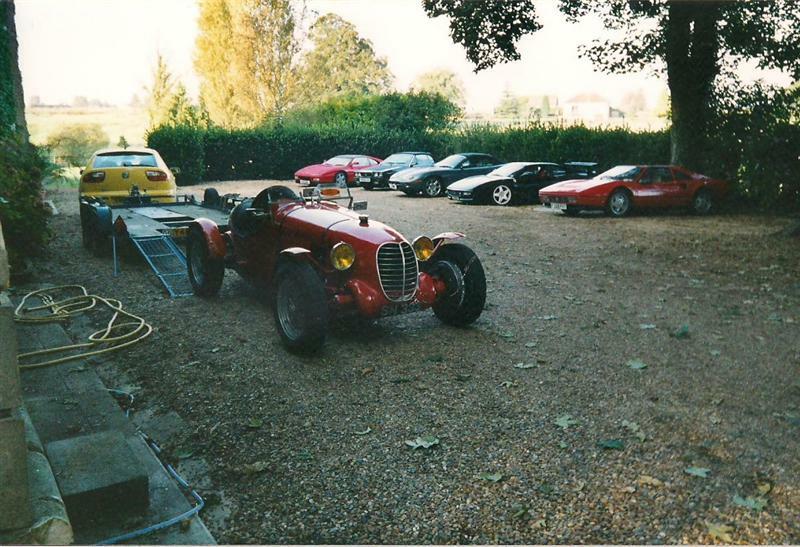 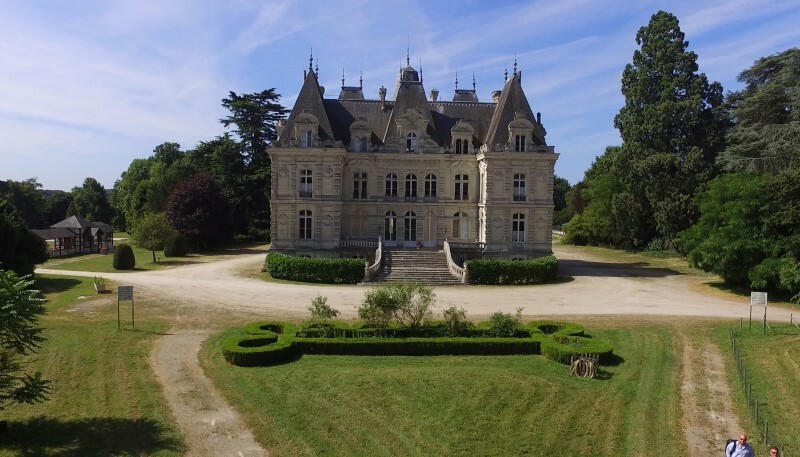 At Healey Fox we specialise mainly in the area known as the Golden Triangle, being everywhere between Tours, Le Mans and Angers. 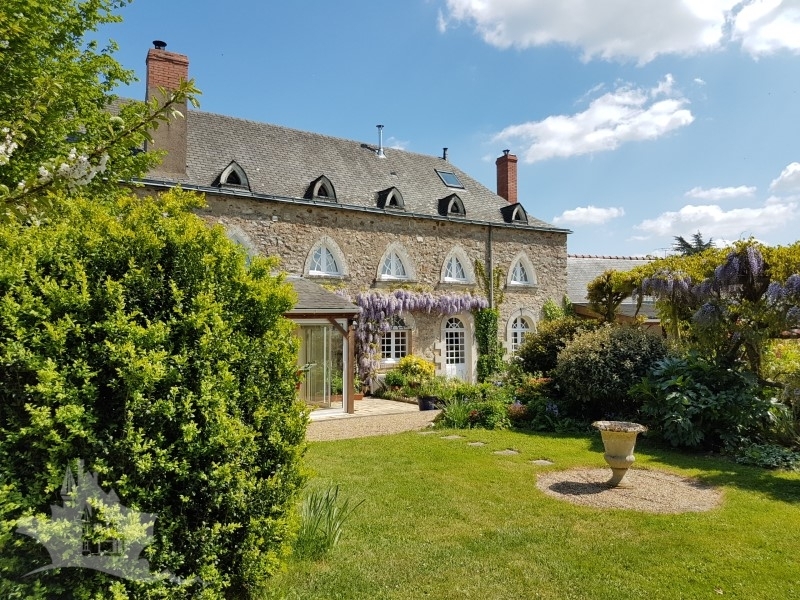 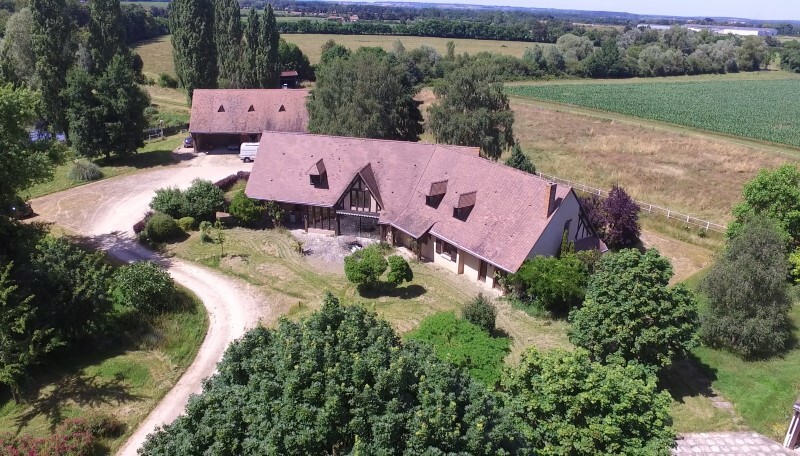 Although it's name may suggest expensive property, and certainly there is some of that, the average price of property in this area is substantially less than in other parts of France. 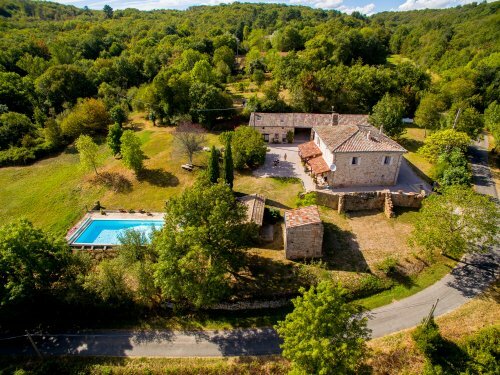 There certainly are some very special properties but there are also lovely little cottages, farmhouses and village houses, away from the tourist beat, to tempt everyone. 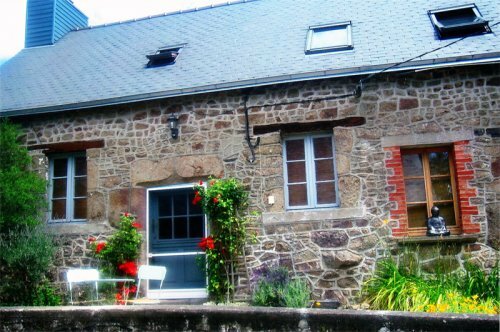 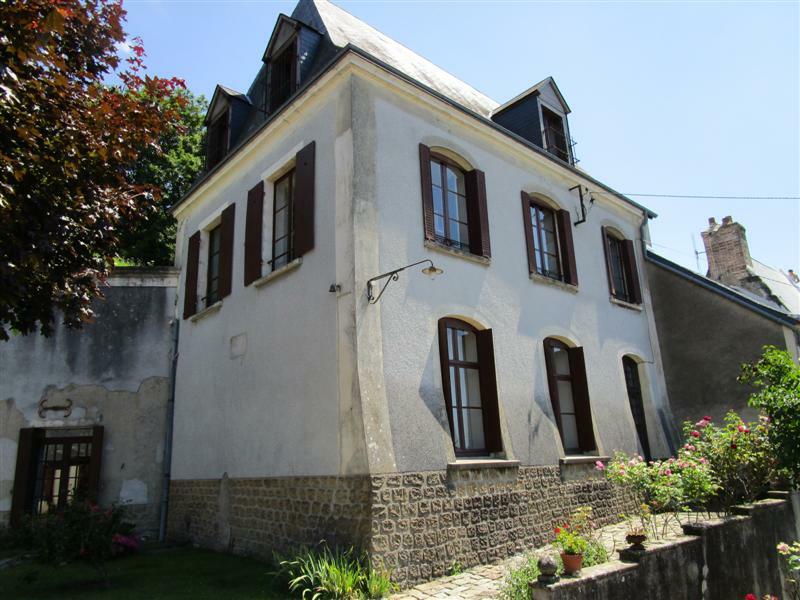 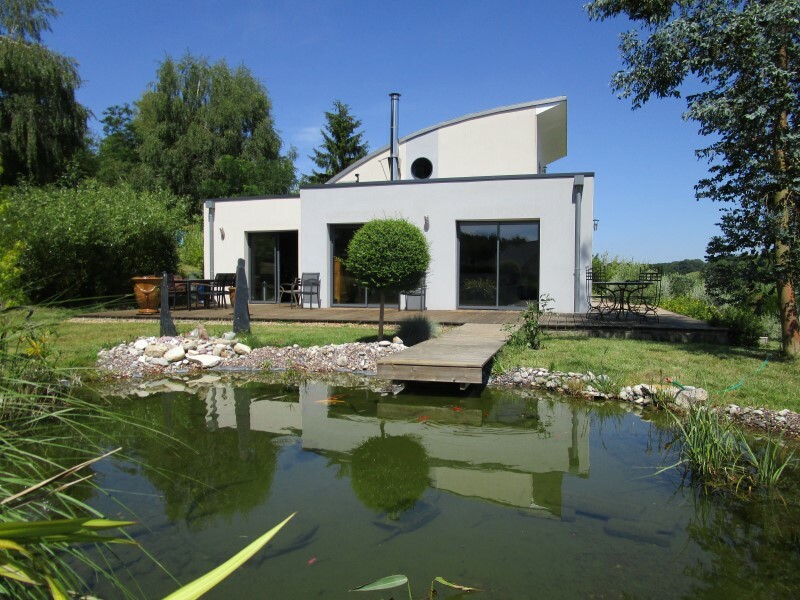 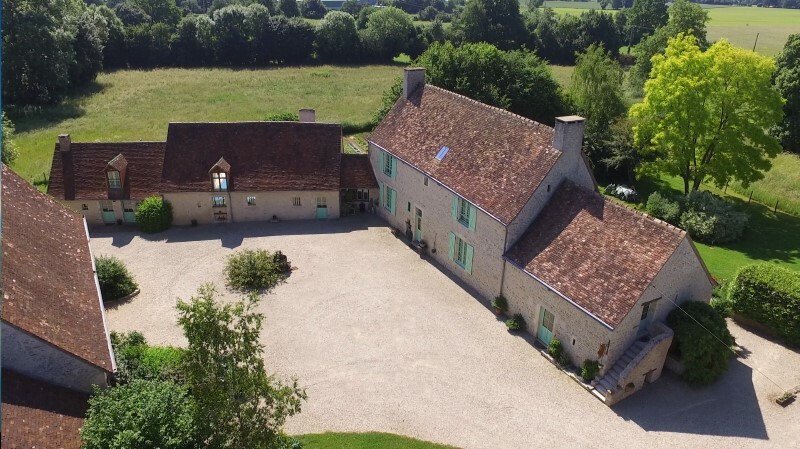 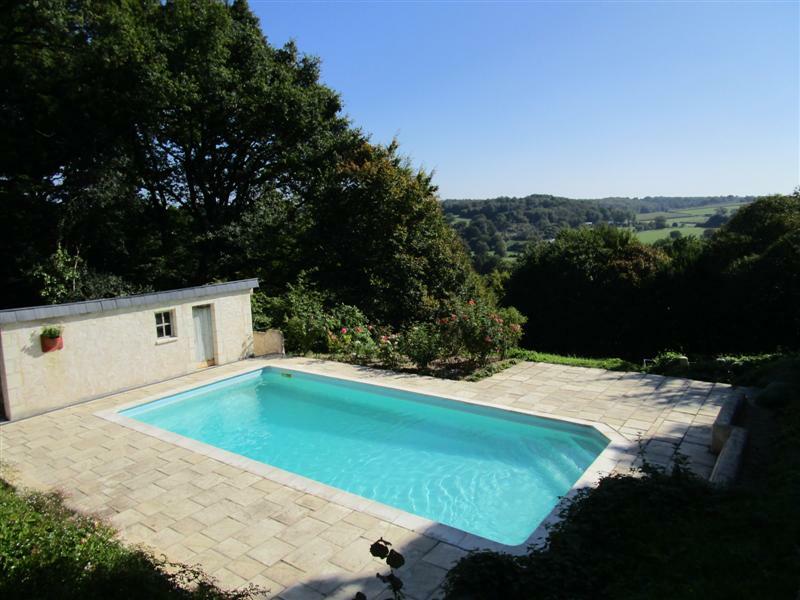 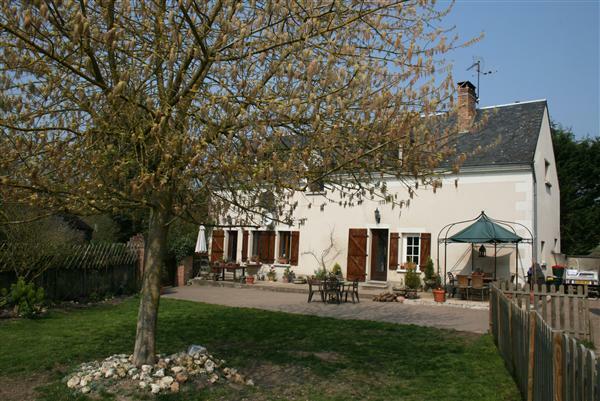 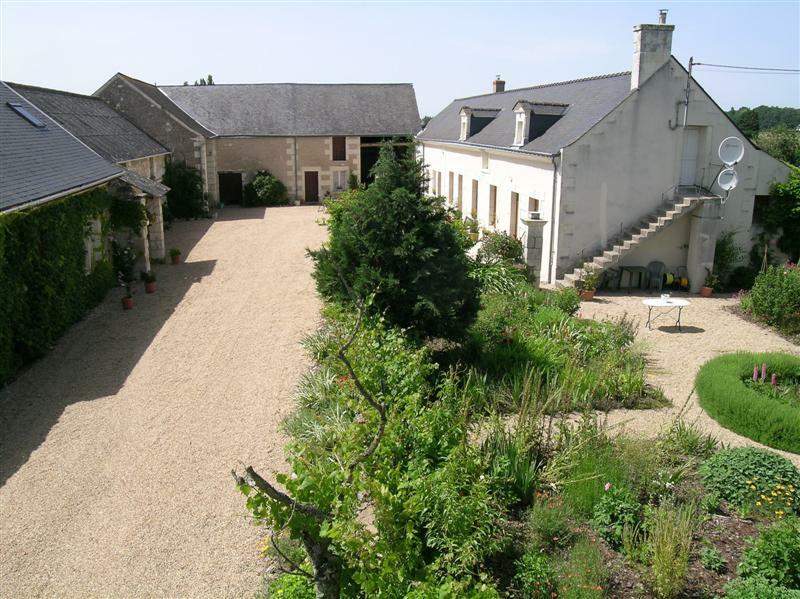 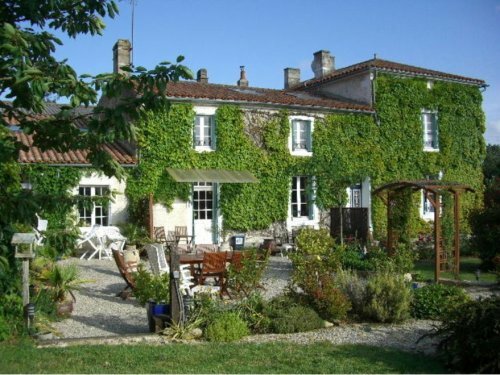 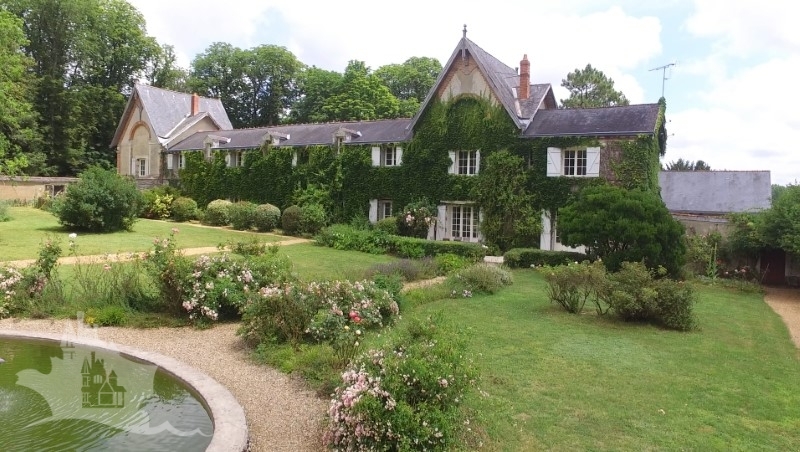 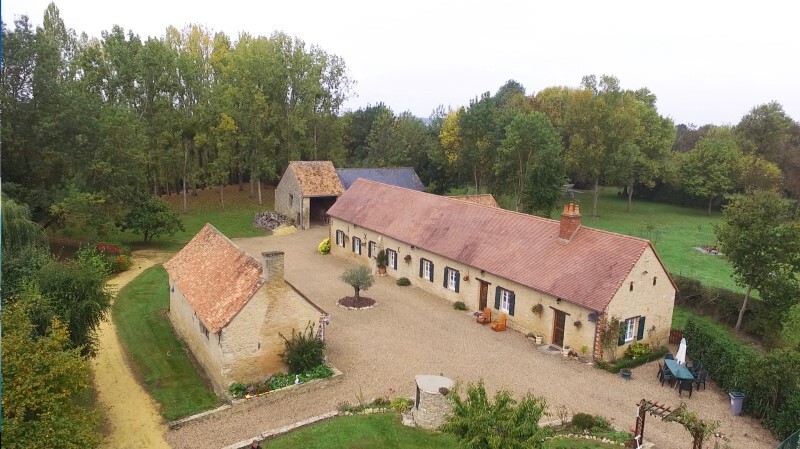 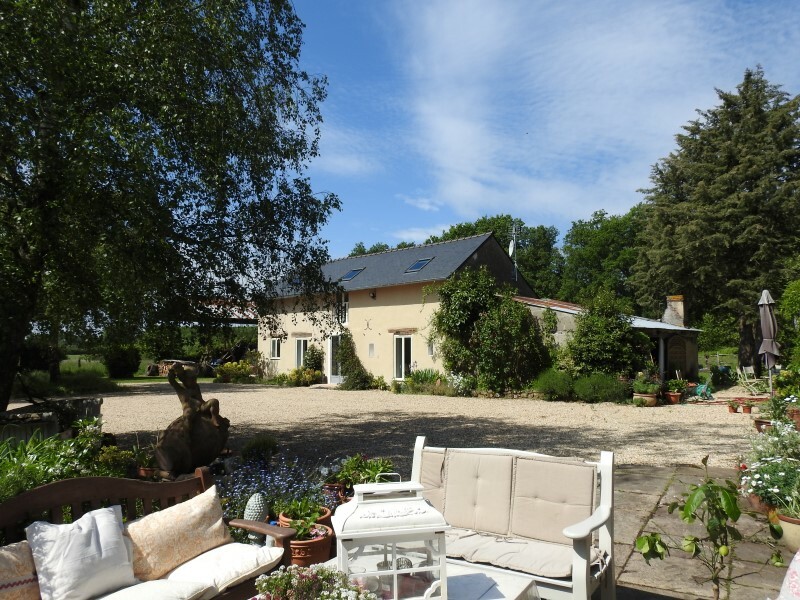 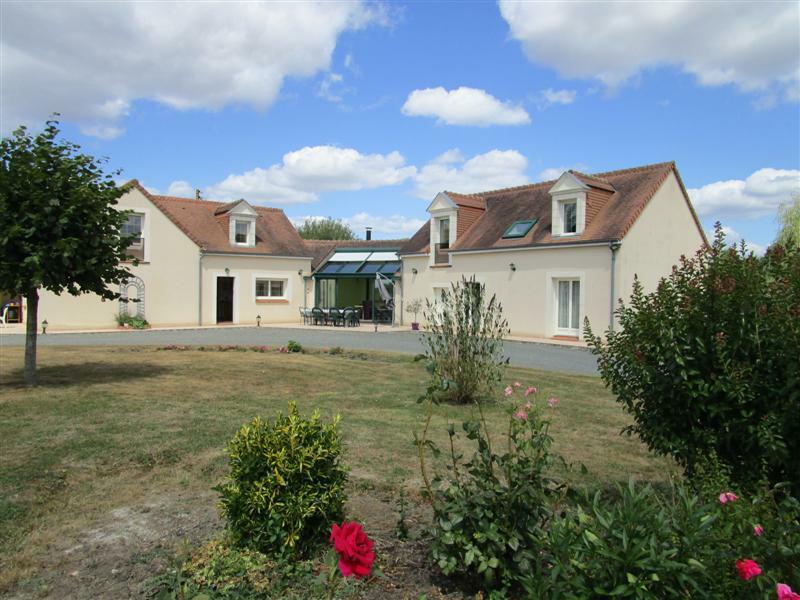 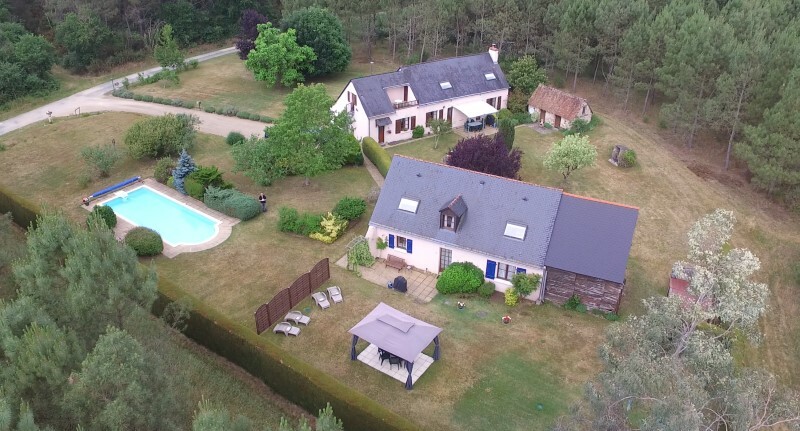 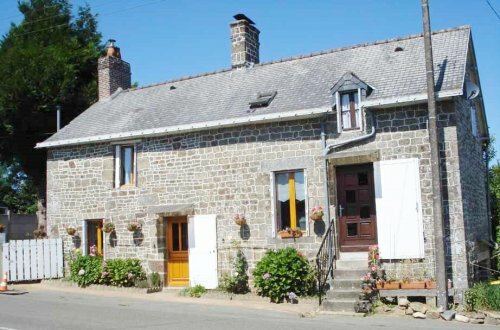 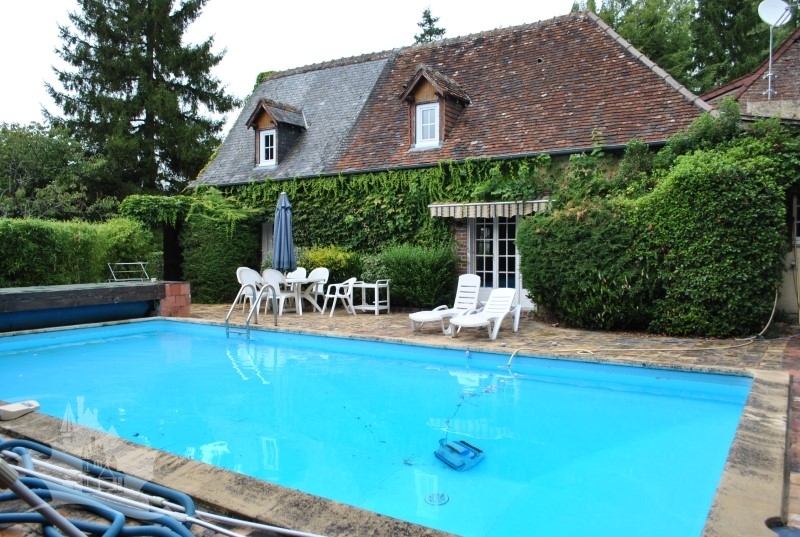 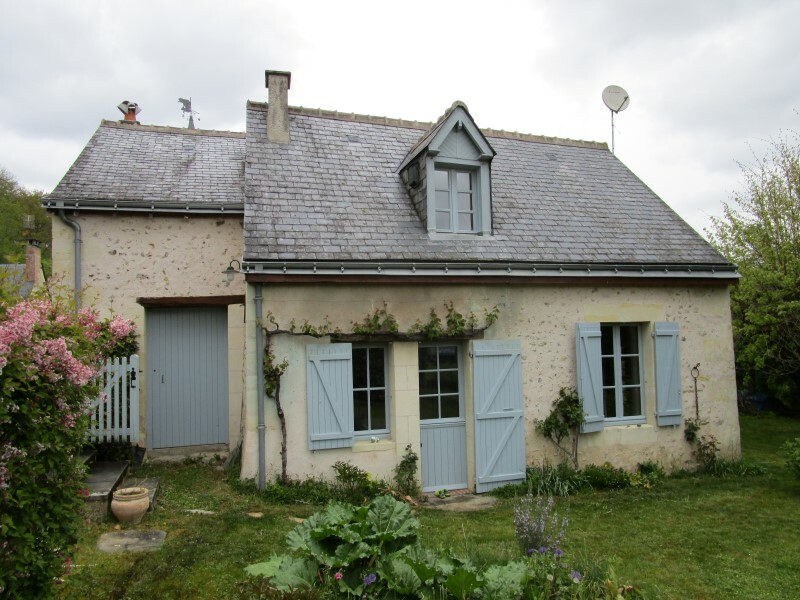 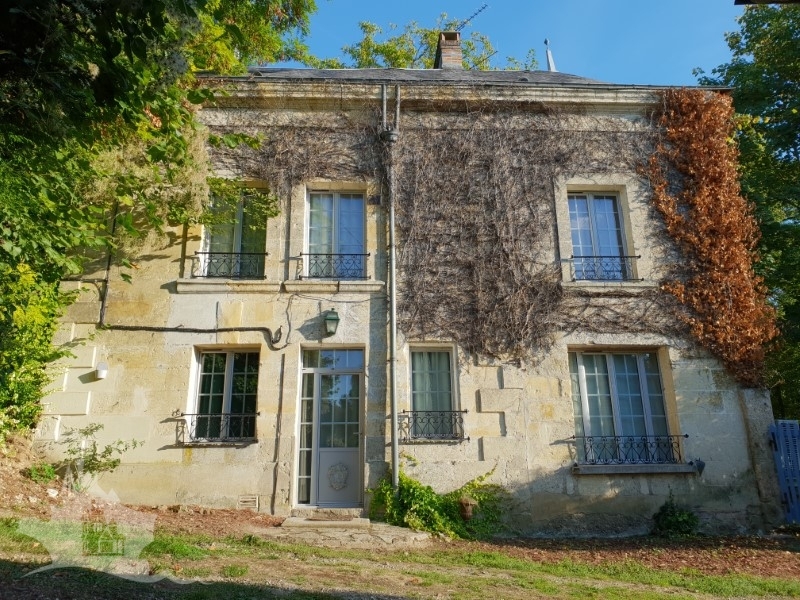 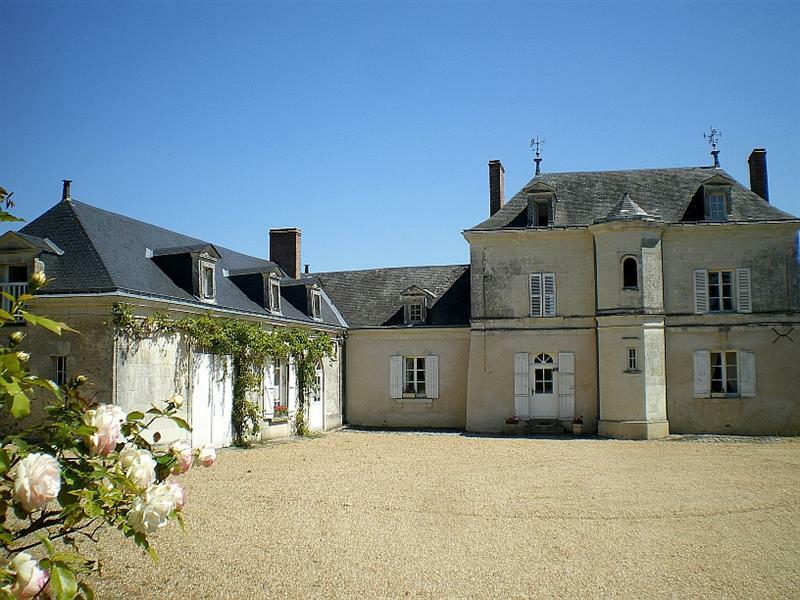 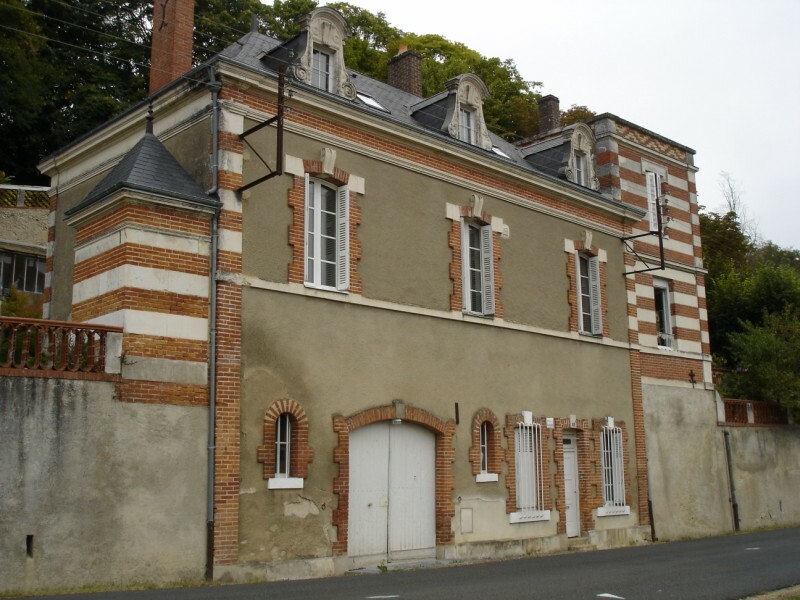 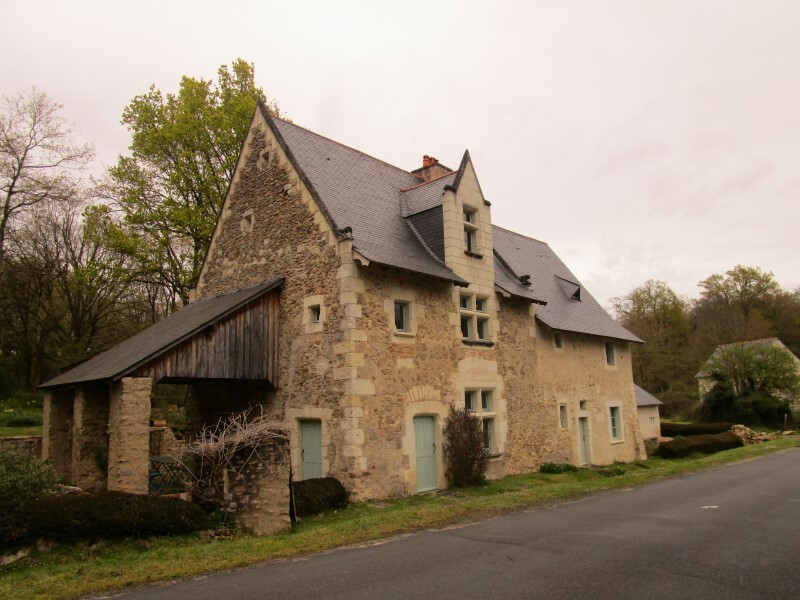 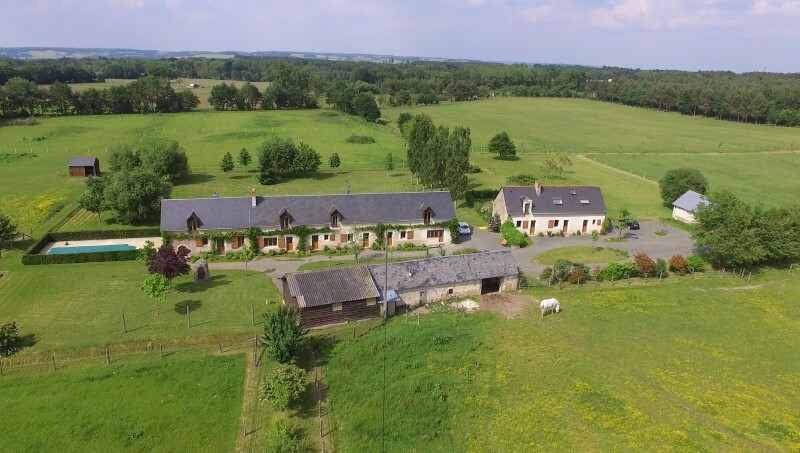 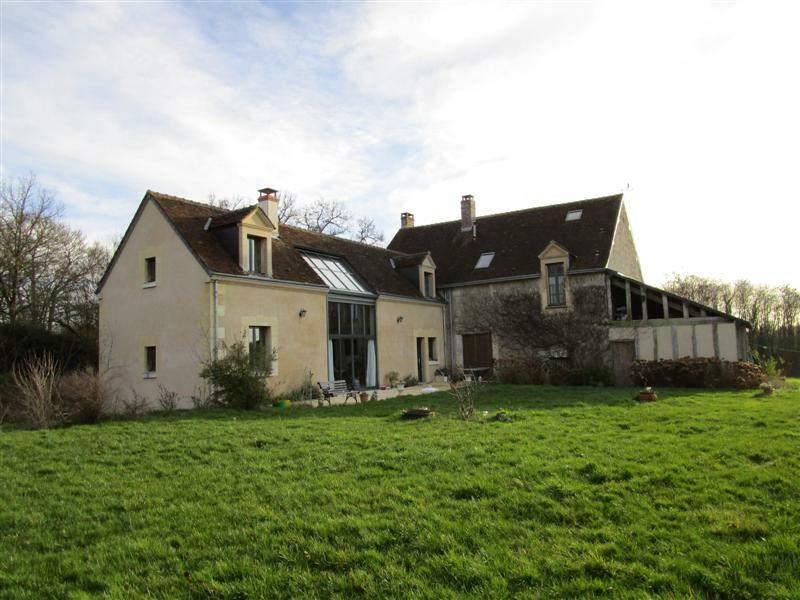 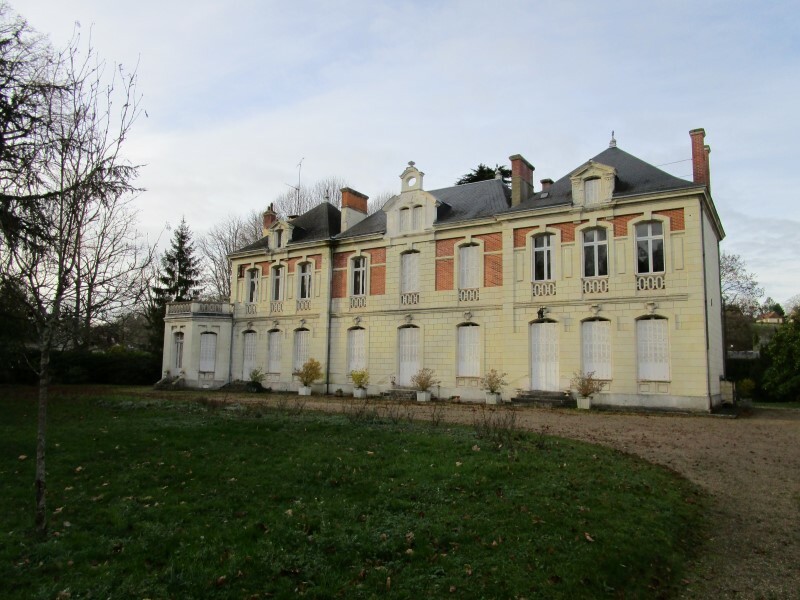 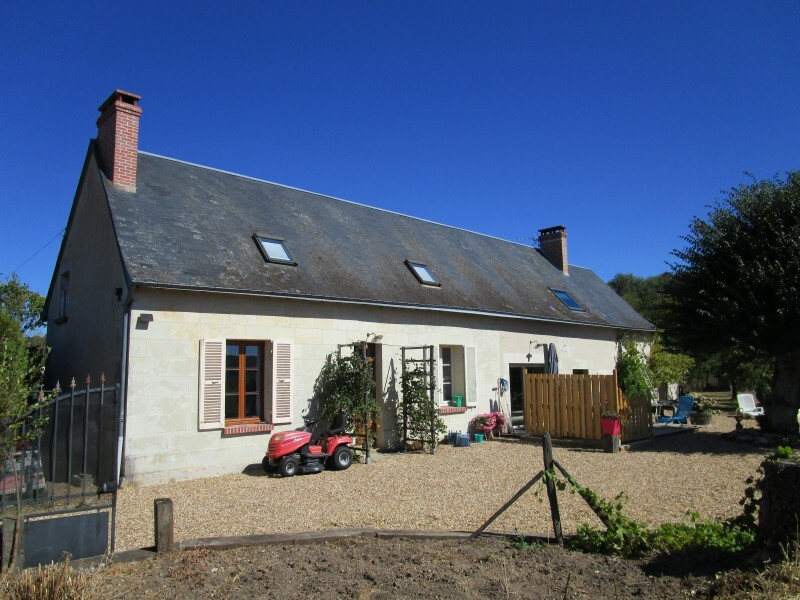 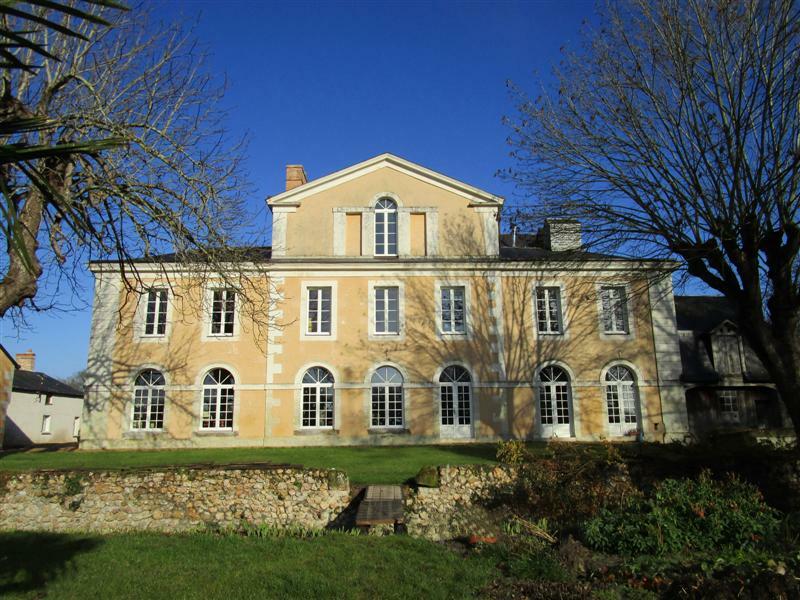 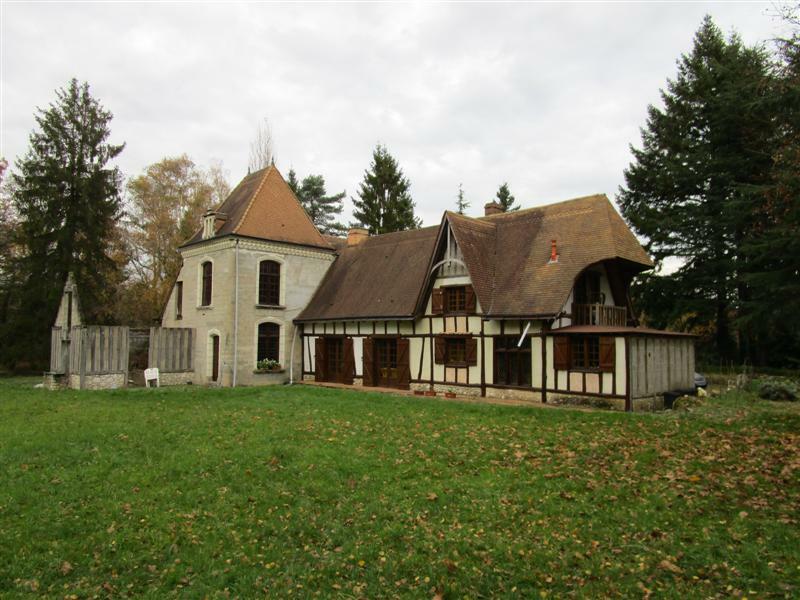 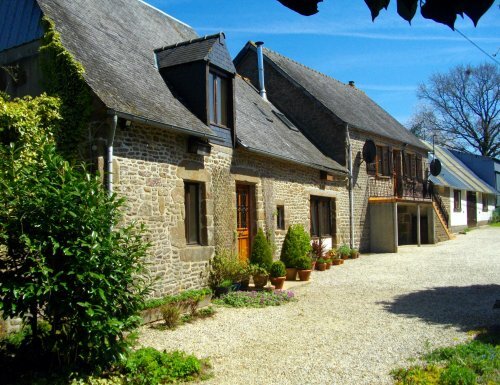 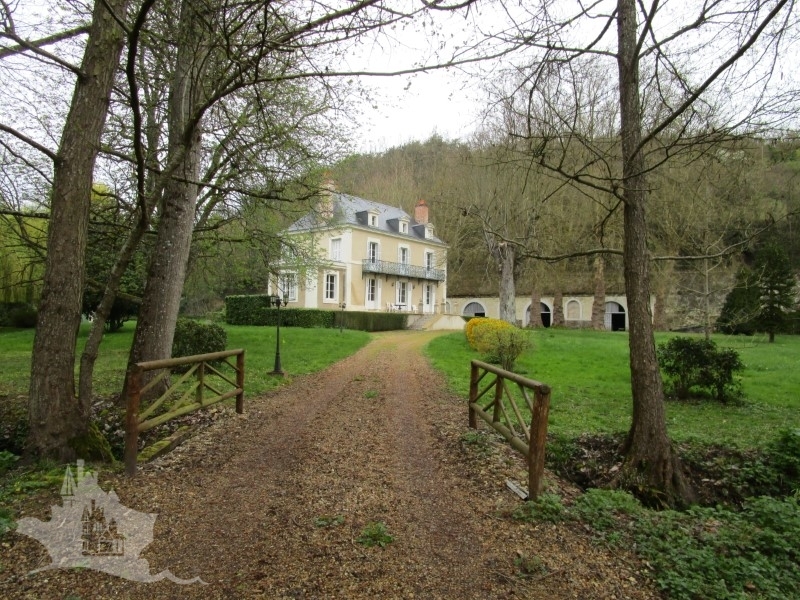 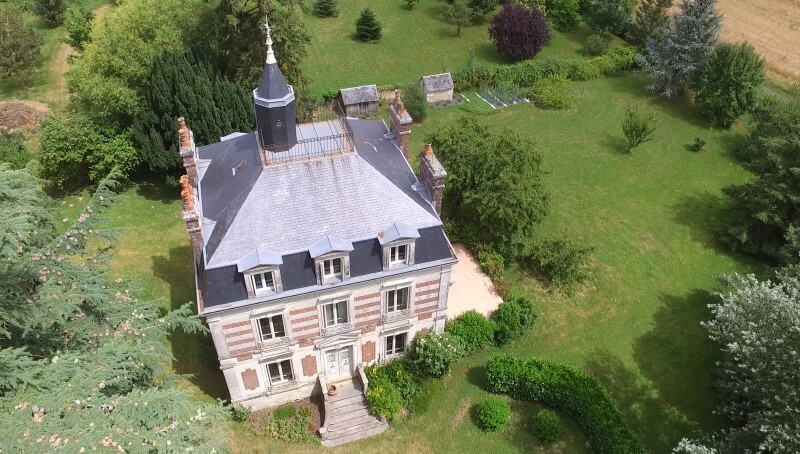 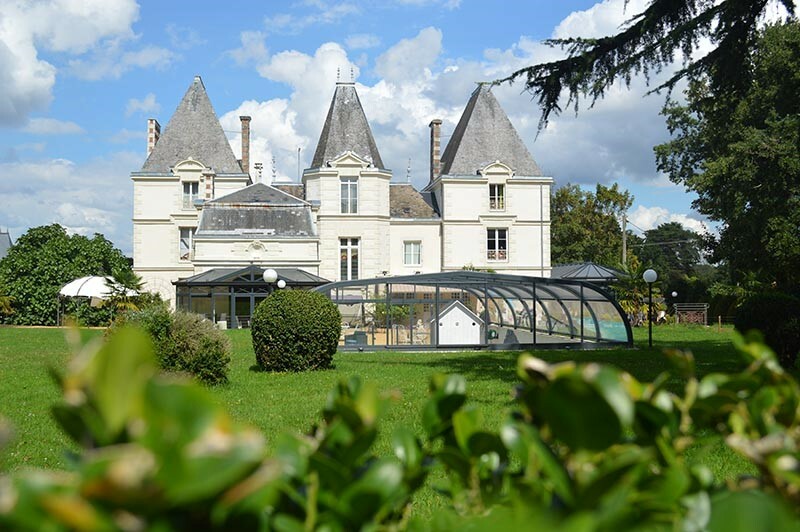 Search for property in Loire on our web site and see the choice! 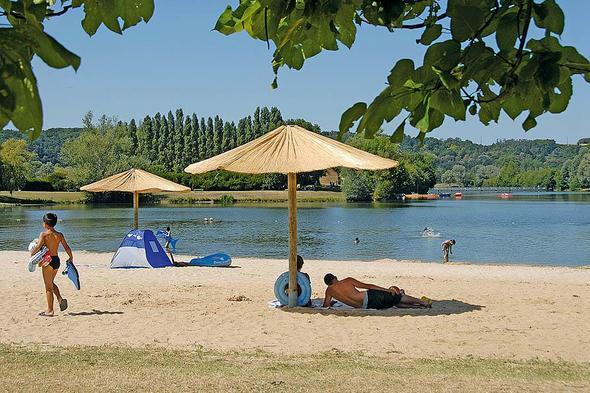 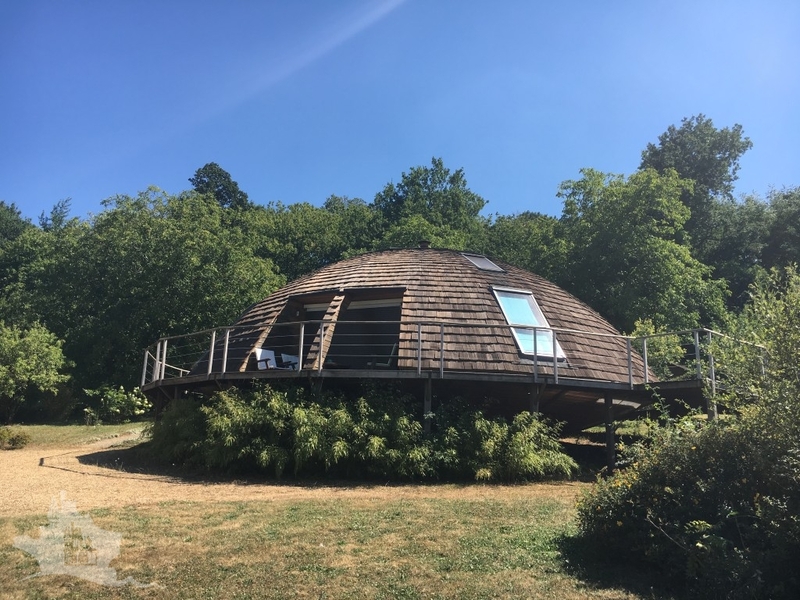 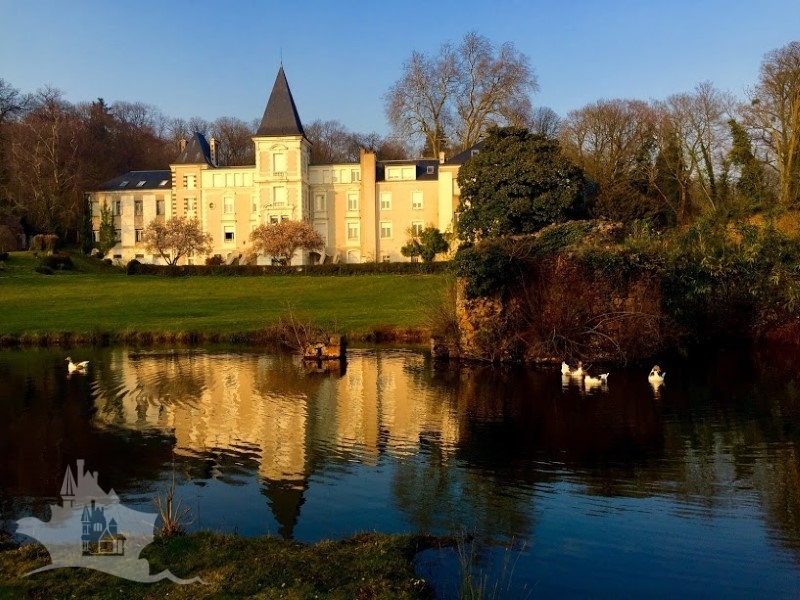 Life in Loire is gentle and can be as peaceful or as active as you want; there is plenty on offer to fill your days or plenty of space to enjoy just being on your own. 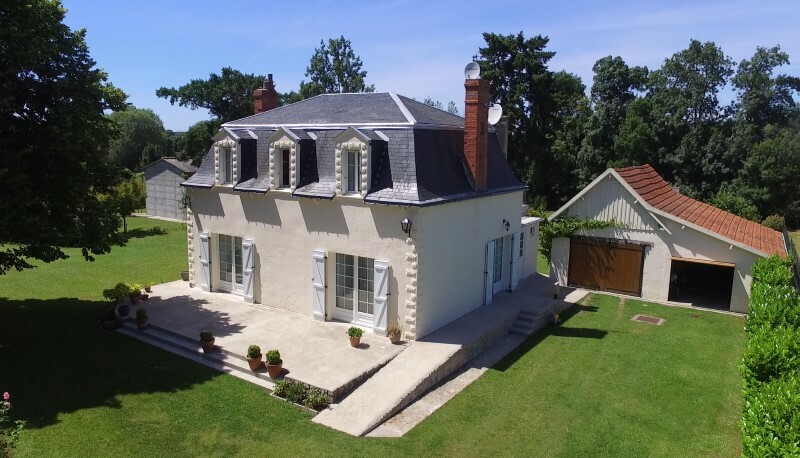 Ease of access, with flights to Tours from most of the United Kingdom, TGV trains to Paris and on to London from Tours, Le Mans, Angers, Vendome and easy driving from the UK, coupled with the warm, sunny climate make the Loire a tempting destination for property buyers from the U.K. Buying a property in Loire could be your next adventure.